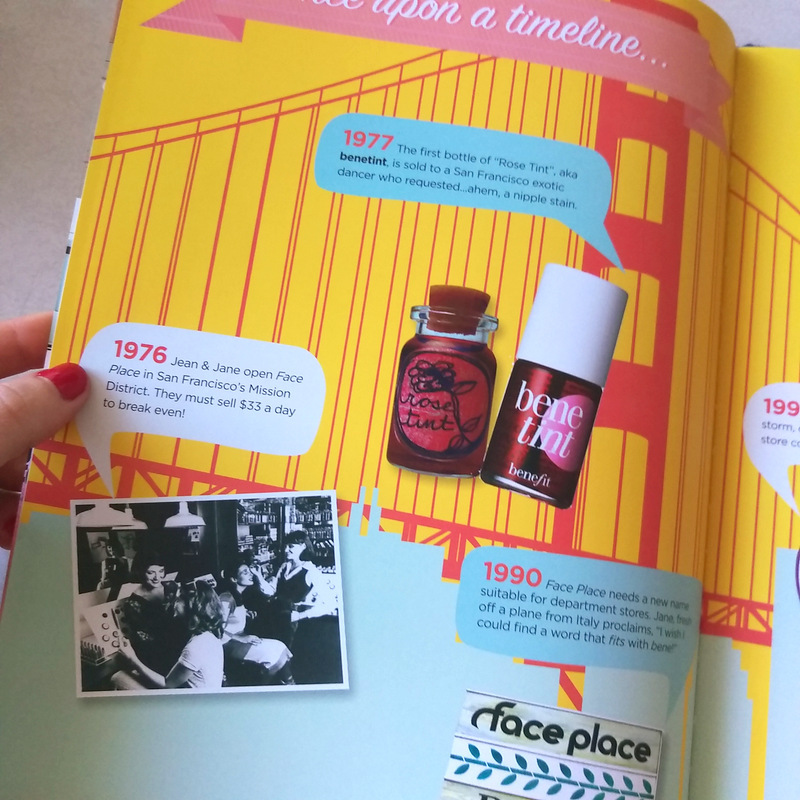 I love how even the brand’s press books are gorgeous. Far too pretty to toss. 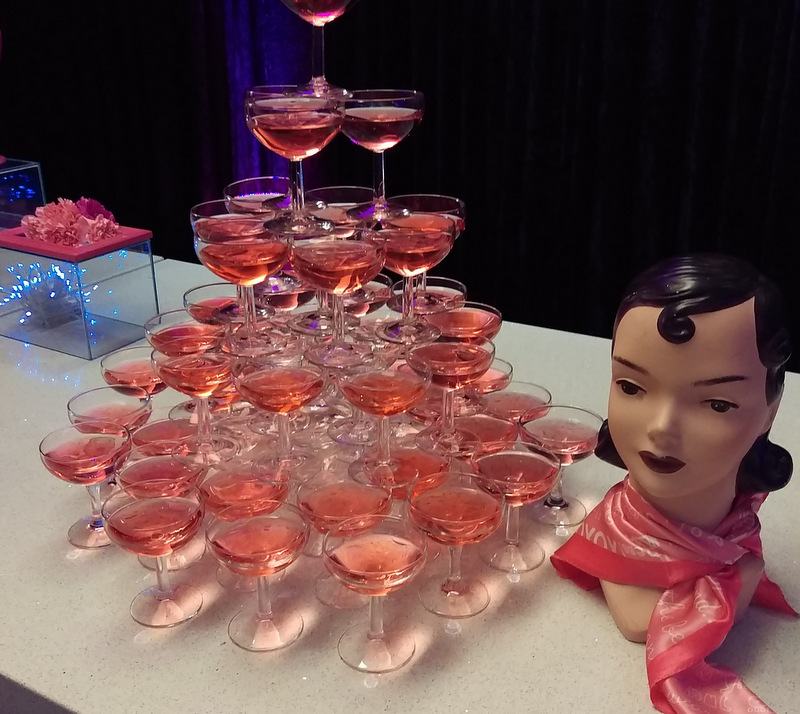 To celebrate the launch, Benefit threw a fabulously over the top bash that featured Parisian style cabaret dancers, pink drinks and an enormous ‘help yourself’ candy bar. As my camera doesn’t work well in low lighting I don’t have too many piccies to show you. I’m still finding lollipops in my handbag. 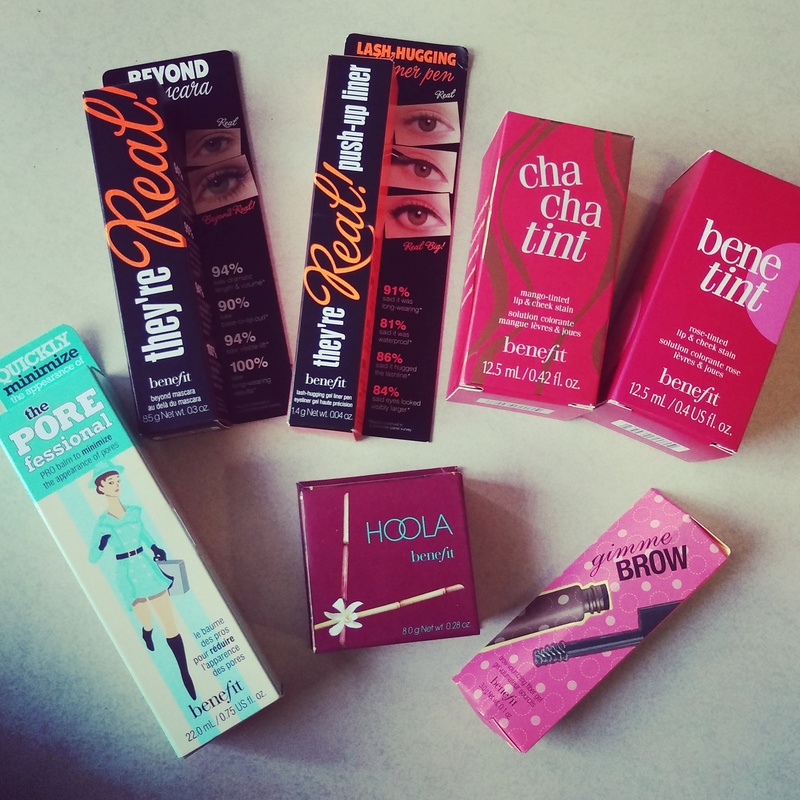 Anyway, a few months back I was given a few Benefit goodies to play with as well as few more at the launch. I’ve had a lekker speeltyd with all of them and thought I’d share my favourites, the first being this boy. 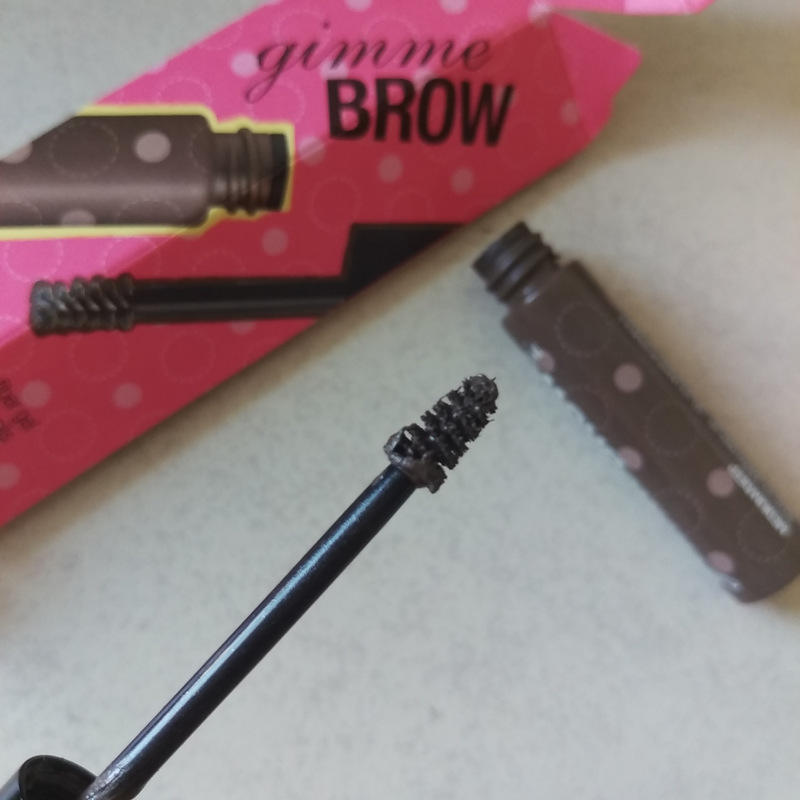 I really didn’t expect to be so impressed by a seemingly simple tinted brow gel but everything about it is awesome. The targeted shape, the colour, the way it somehow manages to look so natural while so many of its competitors don’t. 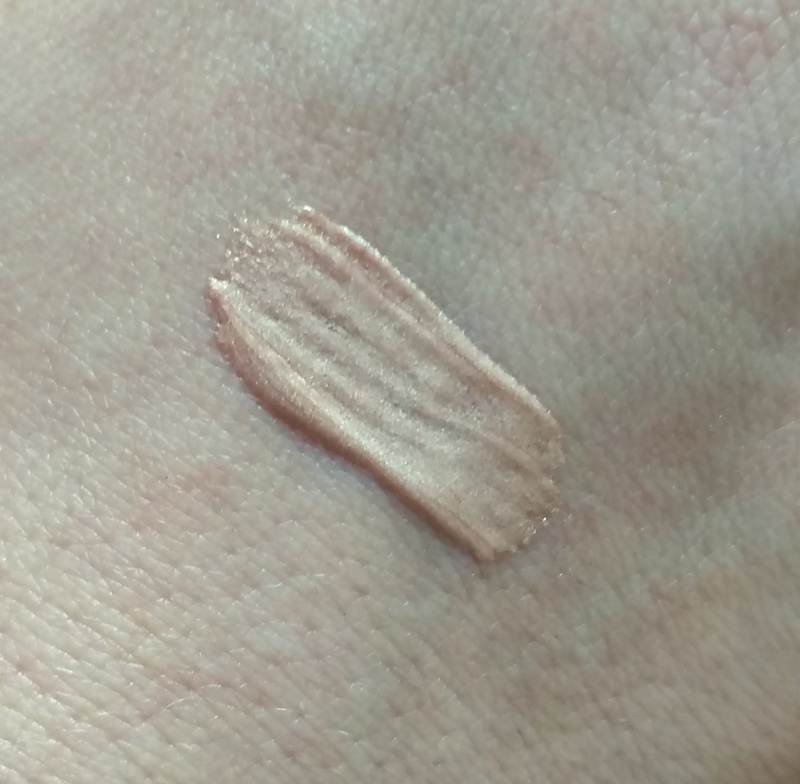 It’s supposed to have tiny fibres in it but I really don’t see them – to me it just looks like a tinted gel, but it works and I love it. 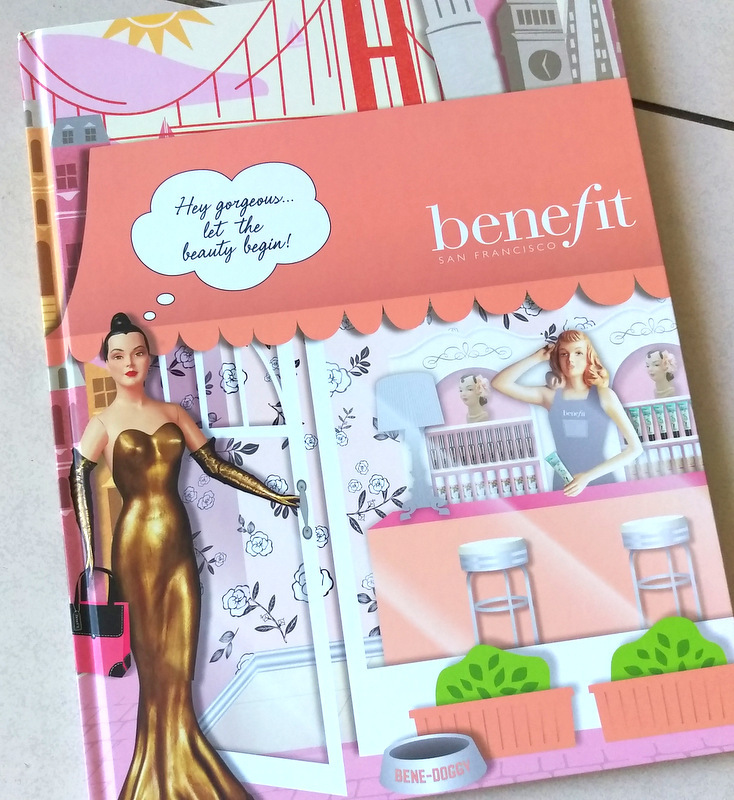 Now, it’s time for my big confession… I’m (gasp) not a big fan of Benetint, the brand’s bestselling lip and cheek tint. To me, it’s just not bright enough and it fades too fast. 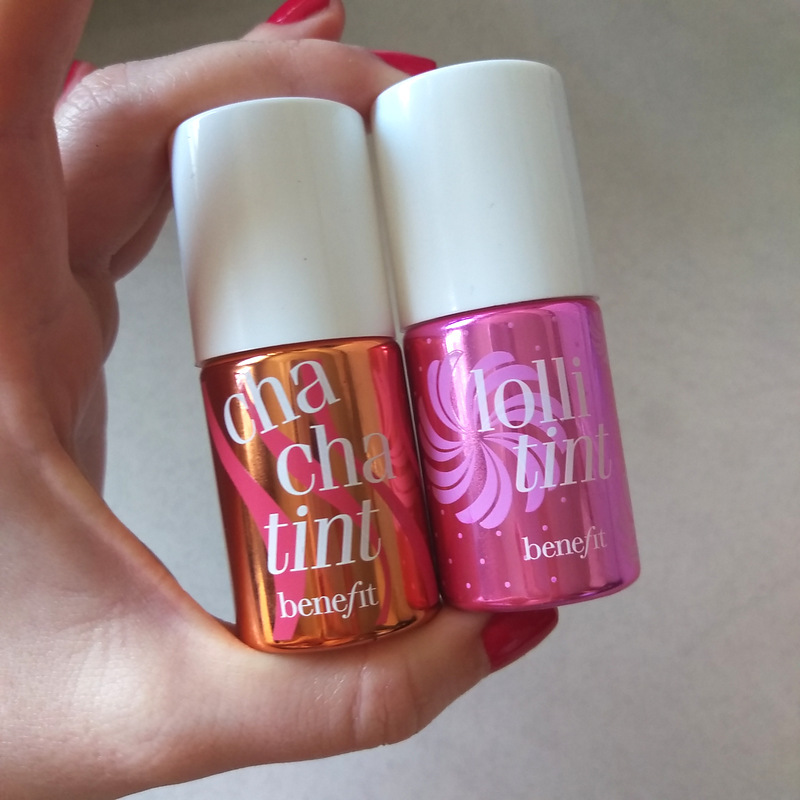 However, the two newer kids on the block – orchid-coloured Lollitint (R385) and coralicious Chacha tint (R385) and I are now besties. 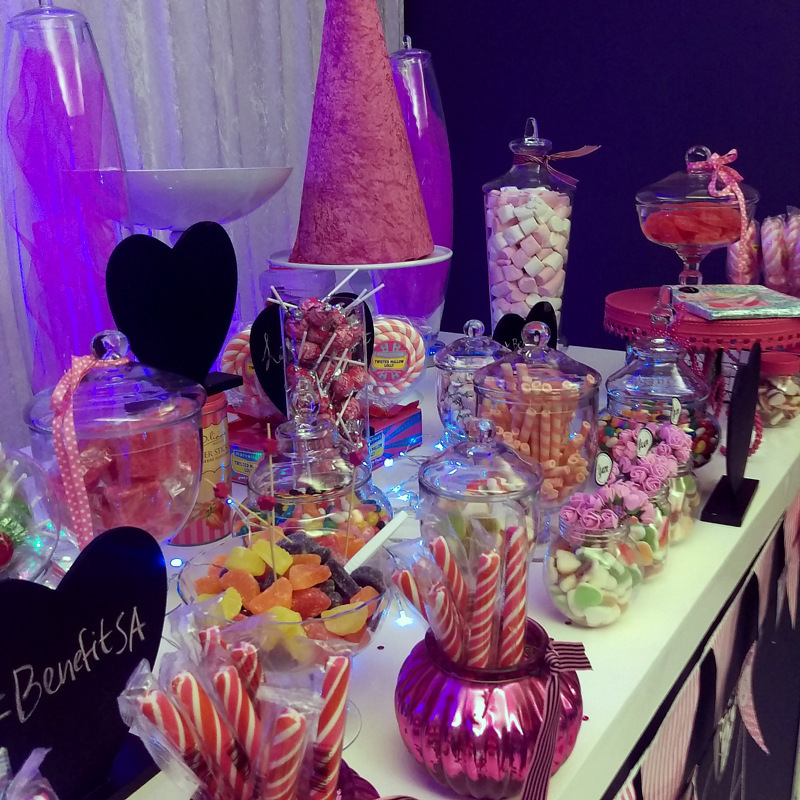 Chacha to the left Lolli to the right. 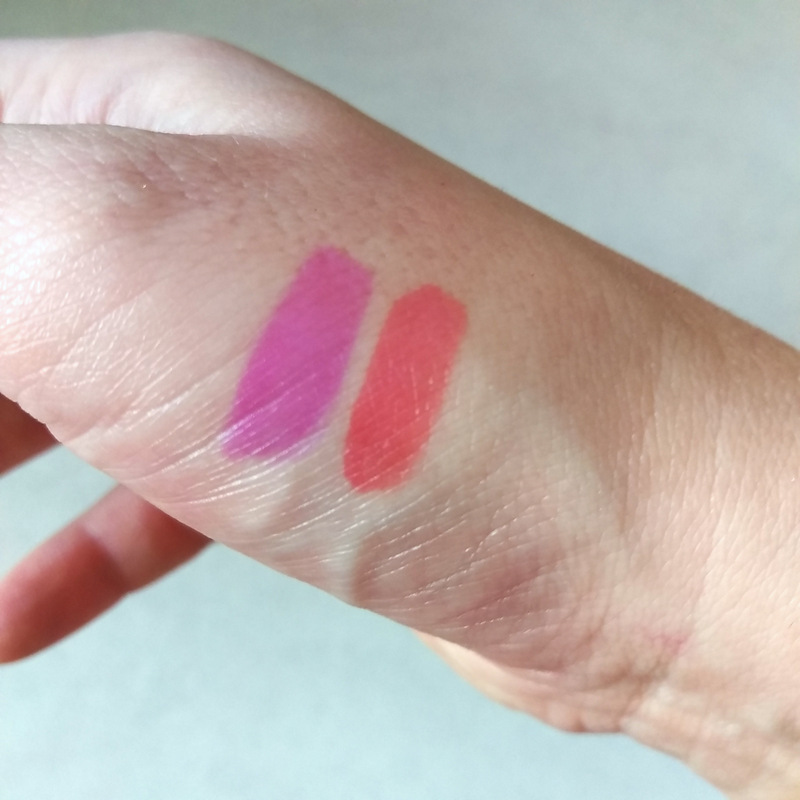 Both colours have a thicker, almost cream-like consistency so they adhere to your lips easily while you bake in your stain and, on me, they have a bit more staying power than Benetint. I also find they blend fabulously on your skin to serve up a sheer, pretty flush that goes the distance. I don’t have to tell you which colour’s which, right? 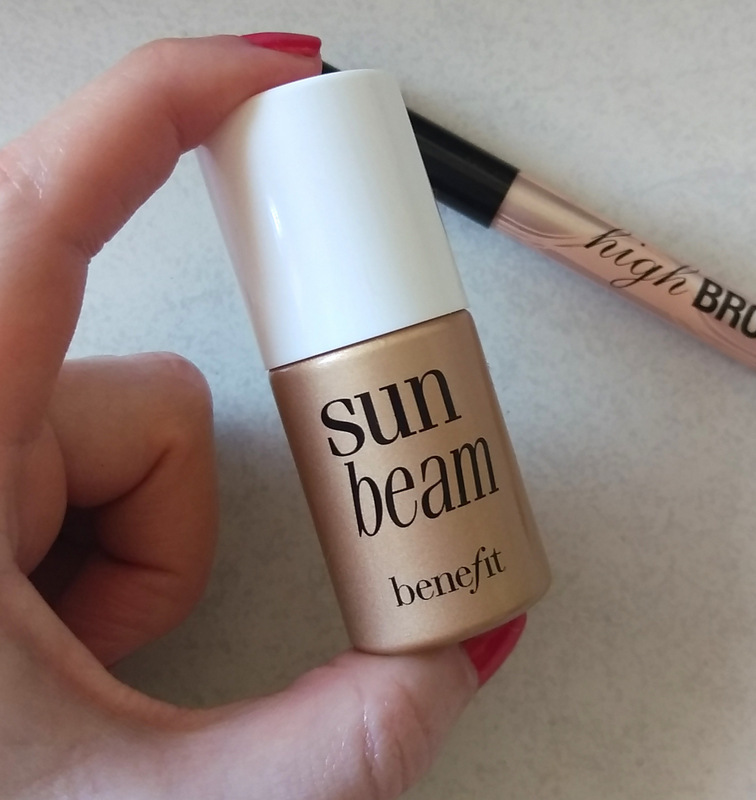 I also tried Sun Beam (R325), a a pale gold complexion highlighting fluid. I’d be loath to call this a bronzer as it’s really more of a gold highlighting fluid. Could my hand look any more corpse-like here? 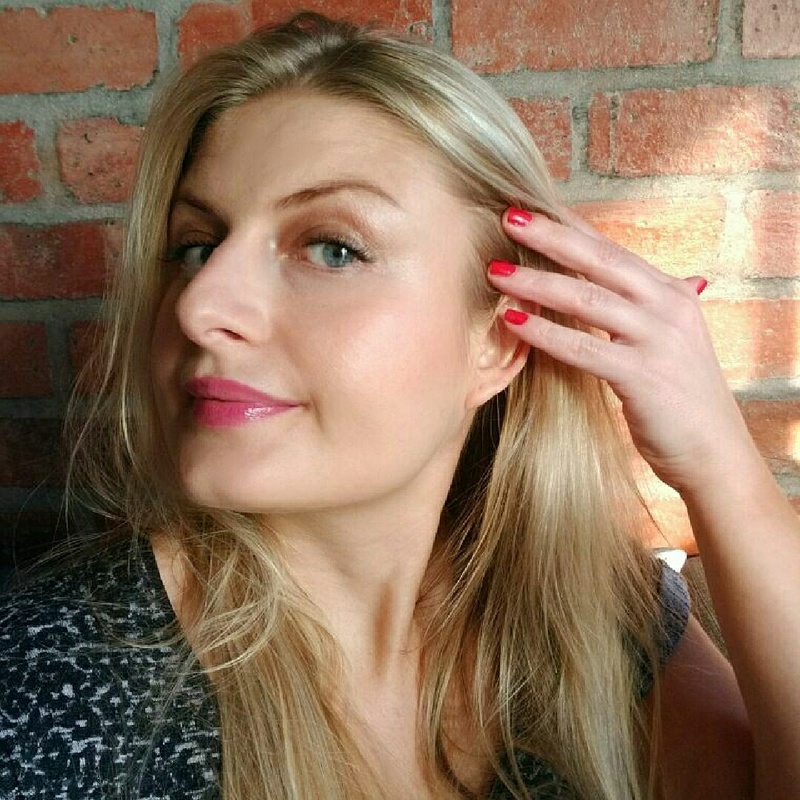 Generally, as I’m a paler peep, I’d be best suited to High Beam, a cooler-toned baby pink highlighter, but this was a ‘tan’ day thanks to self-tan so pale gold Sun Beam did a nice job of accenting my cheek bones and temples. It’s hard to capture a highlighter but you can see it, right? I was just sure to keep it away from my crow’s-feet as anything pearlescent or shimmery only ever ends up drawing attention to them, as is the case with pores. 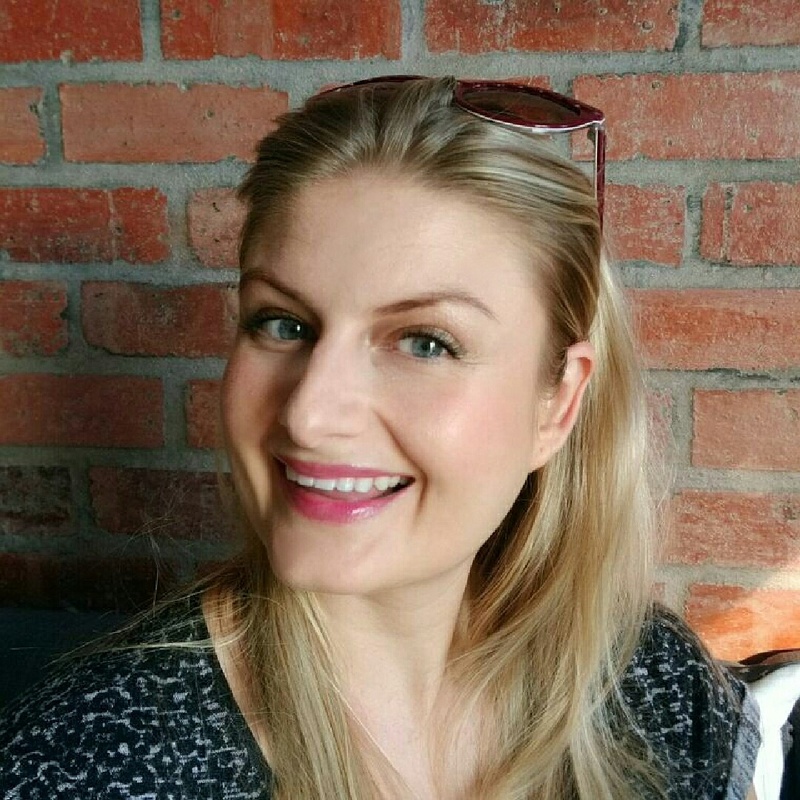 As for the rest of my face, I’m wearing Gimme Brow, Chacha tint on my cheeks and Lollitint on my lips. I added a clear gloss over Lolli which helped to even out the stain. Even though my lips aren’t dry, stains sometimes take patchily (if that’s even a word) on my lips. See anything you’re keen to try yourself? The first stores to boast Benefit counters are as follows. Don’t worry if you don’t spot a store near you. More Benefit counters will be rolling out as the months go on and yes, it’ll soon be available to buy online via Red Square. P.S. I don’t have pricing right now but hope to get it tomorrow and will be sure to update fast. Am I going to see you at the Bastille Festival 2015? Any chance that it’ll be up on the Red Square site for online shopping, for us poor, sad, Benefit-less folk in Durbs??? I’m not sure but I’ll be getting the price list from the PR later and it’s def one of the questions I’m going to ask. They’d be crazy not to sell it online. Love the look of Sun Beam. Very pretty! Bloody hell I love your writing style. 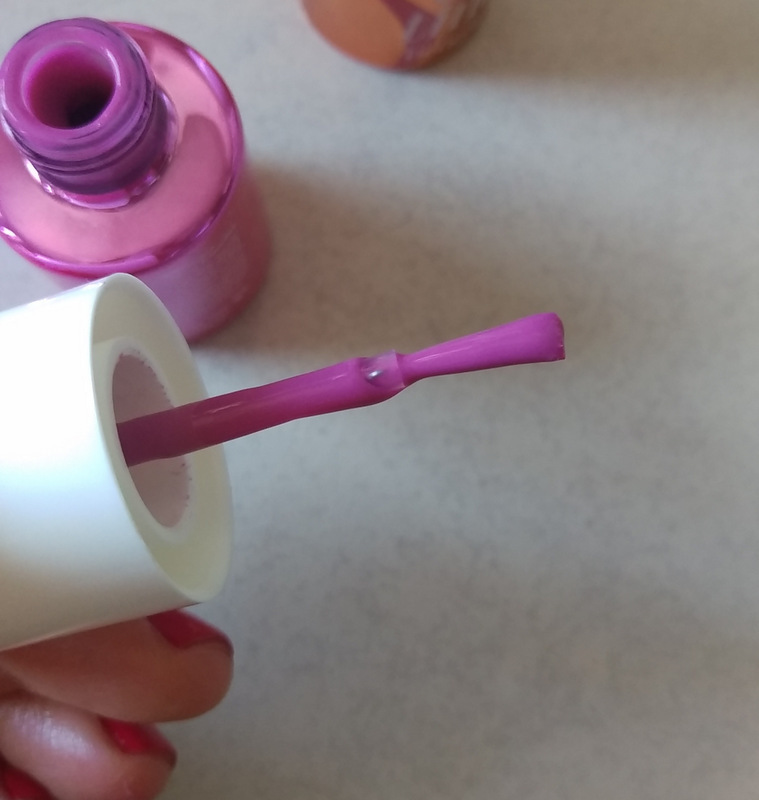 Lolli Tint looks like THE SHIZ. Needing that one. What an amazing launch to get to attend!